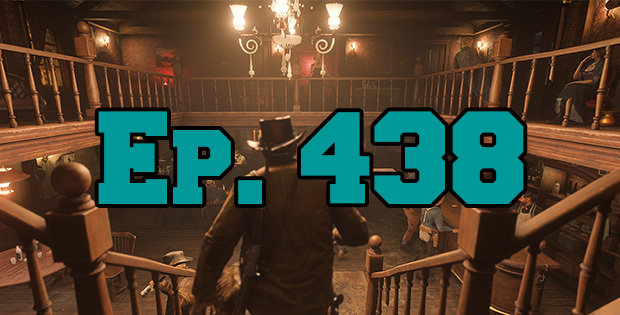 On this episode of The GAP Luke Lawrie and Joab Gilroy dive back into Red Dead Redemption 2 after more time with it. The other games they’ve been playing this week include Forza Horizon 4, Shadow of the Tomb Raider, Grand Theft Auto Online, Battlerite Royale, Magic: The Gathering, and more. Over in the news PlayStation is starting to test cross-play, Telltale Games lays off 250 employees, Marvel’s Spider-Man is the fastest selling PlayStation title ever, and the Dire Wolves are in trouble before the League of Legends World Championship. This episode goes for 2 hours and 30 minutes, it also contains coarse language.